Trump's tweet drew a sharp response from Ankara and the Turkish lira lost some 0.84 percent of its value against the dollar on Monday following the U.S. president's threat. President Recep Tayyip Erdogan's spokesman responded to Trump on Twitter by saying that Turkey "fights against terrorists, not Kurds" as a people. "Terrorists can't be your partners & allies," the spokesman, Ibrahim Kalin, said. Turkish Foreign Minister Mevlut Cavusoglu also rebuked Trump, saying that strategic partners do not speak to each other through social media and stressing that Turkey is "not afraid of any threat. You cannot achieve anything with economic threats." 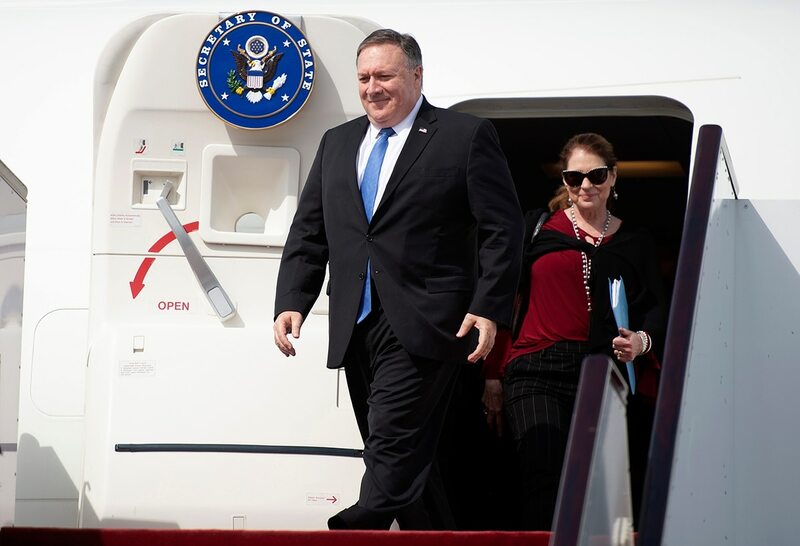 Pompeo said Trump's call for a 20-mile safe zone between Turkish forces and the Kurds was consistent with what the U.S. is trying to achieve in talks with the Turks. But, he said it remained it work in progress. 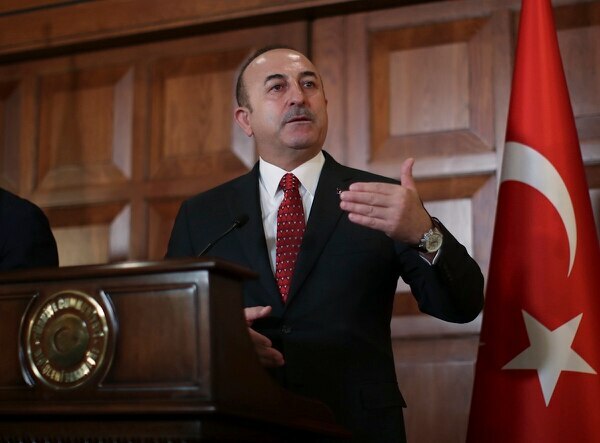 Turkish Foreign Minister Mevlut Cavusoglu said Wednesday that Turkey will not refrain from military action to protect its borders from what he describes as threats posed by Syrian Kurdish fighters. For his part, Cavusoglu welcomed Trump's proposal for a 20-mile safe zone, saying Turkey had long advocated such a zone in northern Syria.